The kinds of people targeted by Alberta’s eugenic policies were disproportionately women, new immigrants, poor people, First Nations and Metis people, people from fractured or socially marginalized families, people with mental health challenges, and above all, intellectually disabled people. Many of these groups continue to be targeted under the umbrella of newgenics. It is clear that people with disabilities face can face challenges in finding partners, developing relationships, having reproductive choice, and having a family. Factors such as race, economic status, social marginalization and people who find themselves in the child welfare system appear to be at heightened risk for newgenic interventions. In our Alberta-based research, it has been clear that certain kinds of disabilities are more likely to pose problems than others in terms of newgenics. In particular, parents with intellectual disabilities, mental health challenges and severe physical disabilities seem to face challenges. 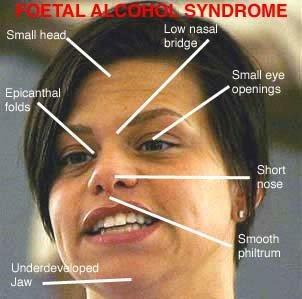 As well, people identified as having Fetal Alcohol Spectrum Disorder (FASD) appear to be subject to heavy surveillance and control of their relationships and sexual lives. In Alberta, FASD discourse is strongly connected to discourse about First Nations and Métis people, so that this particular stream of surveillance and sexual control is connected not just to disability but also race and ethnicity. The unequal application of coerced sterilization, invasive interventions during pregnancy, and increased surveillance while parenting is not just an Alberta phenomenon. In May of 2014, the World Health Organization issued a report outlining global trends on these newgenic practices that identifies poor women, HIV positive women and disabled women as heightened targets globally. Newgenics can affect all people through genetic counselling, prenatal screening, and selective abortion. These procedures ask parents to attempt to ‘weed out’ certain kinds of disorders and traits. While one might argue that painful or chronic and debilitating disease should rightly be avoided, disability advocates argue that quality of life cannot be determined in advance by another person, and that much of the difficulty attached to disability is social rather than biological. As well, the vast majority of disability is not genetic in origin. New cures and treatments mean that yesterday’s hopeless disease is today’s manageable condition. Between 1940 and 2000, the life expectancy of people with Cystic Fibrosis has shifted from 10 to 40 years, with an increased quality of life . Similarly the life expectancy of people with Down Syndrome is now in the 70’s  and quality of life has improved immeasurably since the days of institutionalization and social discrimination. It is fair to say that many problems of disability and difference can be erased through positive social action. From much of the research on how prenatal testing is presented to parents, however, it is clear that screening information is not presented in this light; rather the discourse of prenatal testing frequently echoes old eugenic assumptions that a disabled life is not a life worth living [3, 4]. Canadian immigration policy has a history of discrimination against non-White, economically challenged, and disabled applicants. The current Immigration and Refugee Protection Act states that an applicant will be deemed inadmissible who presents disability or health conditions that “may reasonably be expected to cause excessive demand on health or social services” . Clearly, eugenic discourse about economic burden and the related ‘need’ to contain disability persists in Canadian policy. The predictive qualities of immigration policy, just like those of prenatal screening, are unreliable. We cannot assume that someone who is disabled will be a ‘burden’ –there are countless examples of disabled people working in every aspect of the Canadian economy . 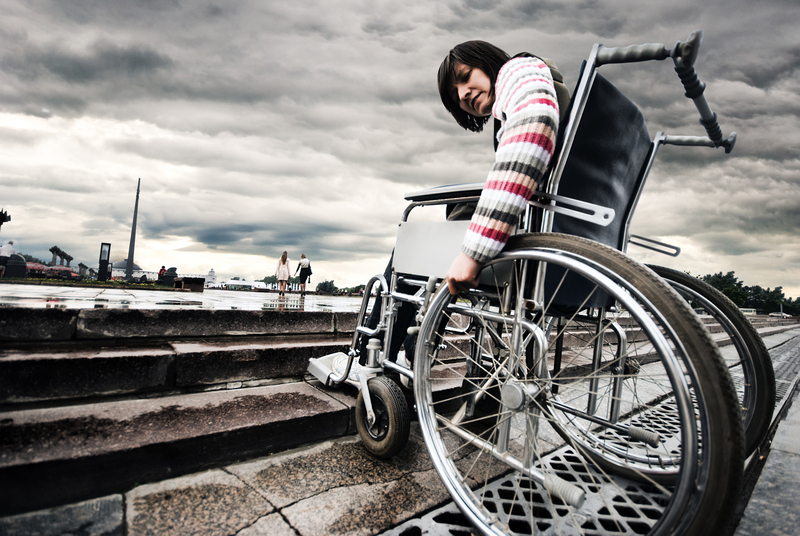 Conversely, a temporarily able-bodied immigrant has the same probability as anyone else of becoming disabled once they are admitted to Canada. It is therefore fair to say that while Canada’s immigration policies are distinctly newgenic, they offer no guarantee of ‘improving’ the Canadian population. Interviewer: Tell me about the testing. Carly: It was a bunch of puzzles and stuff like that, what does that have to do with raising kids? What does that have to do with everyday life, you know? Like yes so I, my mind was, I couldn’t do a puzzle, whoopee, you know? I can figure anything else out, if I can’t figure it out I know where to turn to, my mom. You know, I have friends, I have agencies out there that can help, I’m not the type to sit back and let someone else let it all come to me. I make sure I do it for myself, I do everything for myself. Interviewer: With a psychiatrist, with a psychologist? Carly: Yeah, with a psychiatrist, psychologist, whatever. Interviewer: What was their claim, how did they see that as being relevant to the situation of Ashley, they fact that you had a disability? Carly: It is a little, it is challenging, but life is challenging. Meanwhile, her daughter lived in many foster families. She also lived in a group home for some time. Moreover, child welfare put her daughter on medications without asking permission. Carly was able to get her daughter back when she was 12 years old. Nowadays, she and her ex-partner are friends, and they have a cooperative relationship when it comes to raising their daughter. Carly is trying to keep her daughter informed about birth control and other sexuality-related issues, and they have an open and supportive relationship. Dill, E.J., et al., Longitudinal Trends in Health-Related Quality of Life in Adults With Cystic Fibrosis Chest, 2013. 144(3 (September)): p. 981-989. 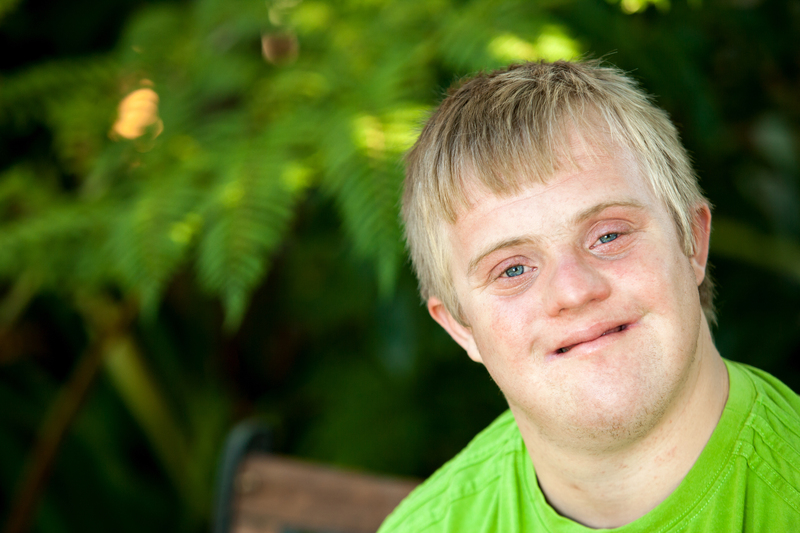 Glasson, E.J., et al., The changing survival profile of people with Down’s syndrome: implications for genetic counselling. Clinical Genetics, 2002. 5(November): p. 390-393.